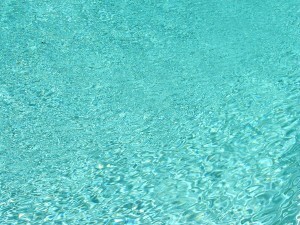 News about Elite-Weiler Pools of Sarasota, Florida, a leader in custom-built Sarasota swimming pools, spas and fountains for both residential and commercial in the Sarasota County area of Southwest Florida. 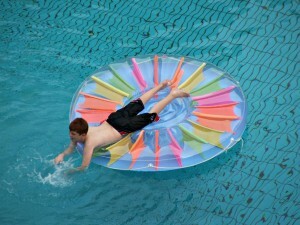 Swimming is a very healthy activity. 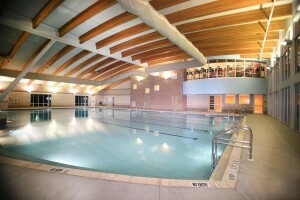 The benefits of working out by swimming are well established. Click the image below to learn more in this interesting article. 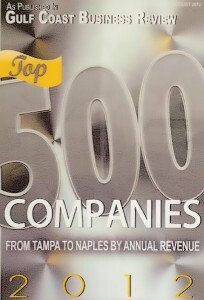 Gulf Coast Business Review Recognizes Superior Pools Elite Weiler Pools of Sarasota, Florida, is proud to recognize their sister company, Superior Pools, for being in the Top 500 Companies from Tampa to Naples, FL, as ranked by Gulf Coast Business Review. 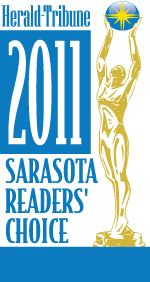 Elite Weiler Pools of Sarasota is proud to be a finalist in the Sarasota Herald-Tribune Annual Readers’ Choice voter poll. Thank you to all of our past and current clients for nominating Elite Weiler Pools as “Best Pool Builder” in the Sarasota, Florida, area.